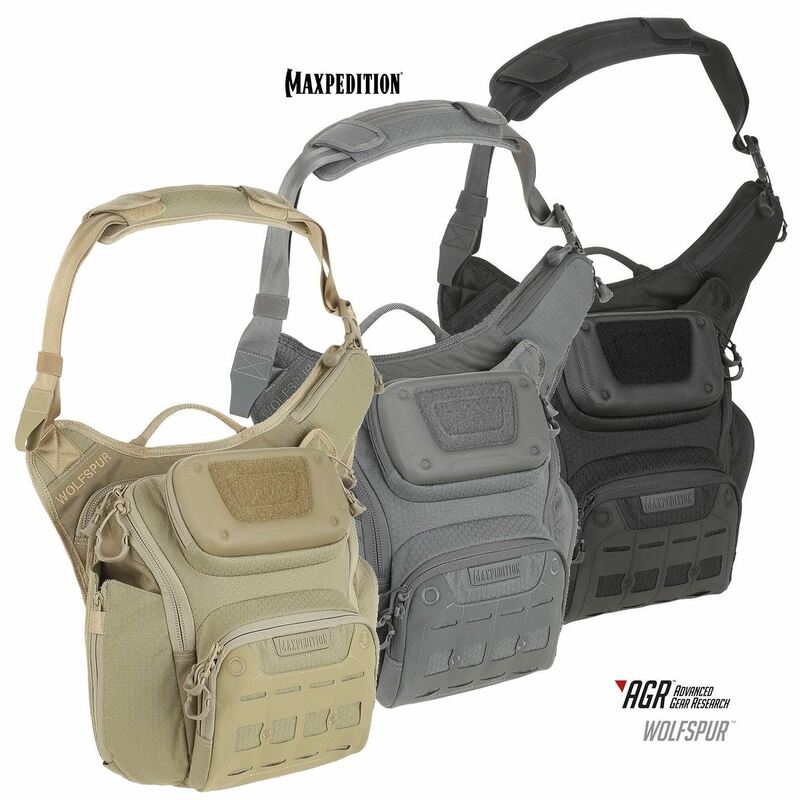 Canada's Source for the WOLFSPUR™ by Maxpedition's Advanced Gear Research. "crossbody shoulder bag optimized for concealed carry"
The WOLFSPUR is a crossbody shoulder bag optimized for concealed carry. The rear CCW compartment is fully loop-lined and has 17 linear inches of zipper opening for unobstructed access. The main compartment of the pack is lockable with a padded pocket sized to fit most tablets. The WOLFSPUR also has a side expandable water bottle pocket that can accommodate a 32 oz. Nalgene water bottle. Need the letter "F" to spell it out. 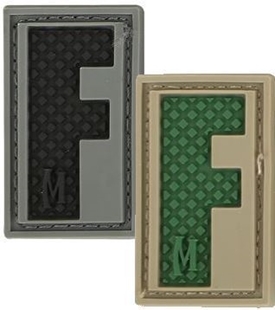 Then Maxpedition®'s letter "F" 3D PVC morale patch is for you. This 0.7 by 1.18 inch rectangular morale patch features the letter "F". Available in arid or SWAT. Need the letter "K" to spell it out. 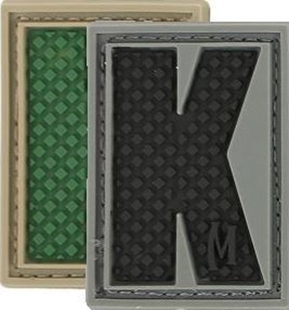 Then Maxpedition®'s letter "K" 3D PVC morale patch is for you. This 0.84 by 1.18 inch rectangular morale patch features the letter "K". Available in arid or SWAT. Need the number "0" to spell it out. 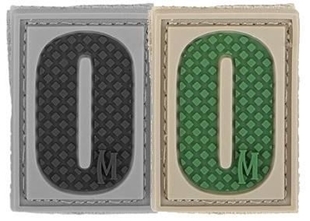 Then Maxpedition®'s number "0" 3D PVC morale patch is for you. This 0.84 by 1.18 inch rectangular morale patch features the number "0". Available in arid or SWAT. Need the number "3" to spell it out. Then Maxpedition®'s number "3" 3D PVC morale patch is for you. 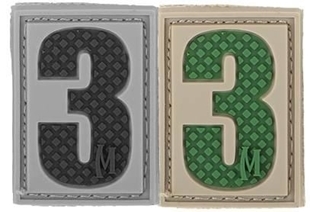 This 0.84 by 1.18 inch rectangular morale patch features the number "3". Available in arid or SWAT.